For some time now, I had a ‘wearable LEGO creation’ concept rolling around in my mind and various sketches in my notebooks. I'd been wanting to build a cyberpunk-style Samurai suit of armor/battledress, but was struggling with the fashion design element since LEGO connections don't lend themselves to creating curves or complex polygons very easily (at least not ones that can withstand motion, without being overly rigid/heavy/uncomfortable to wear). 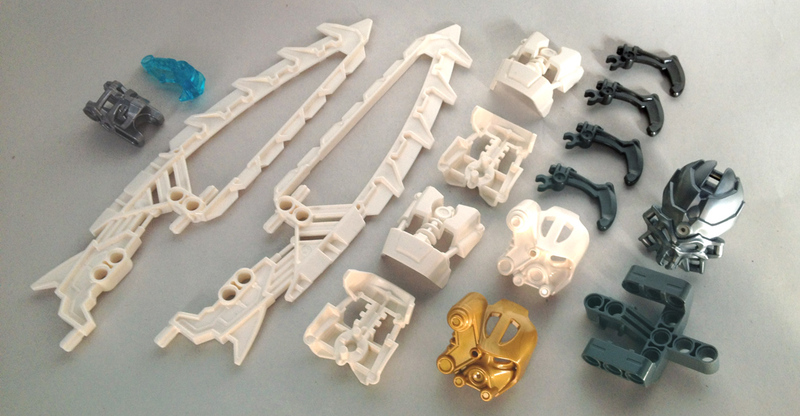 I jumped at the chance last year to load up on Mixels joints in bulk, thinking these would be ideal for creating a LEGO wearable piece that could conform to the shape of a human body, and withstand some bending and movement. 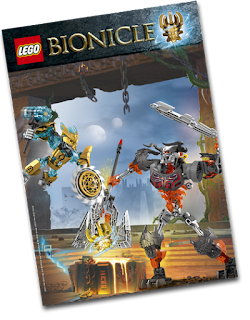 With 2016 drawing to a close, we are going to spend a couple of posts looking back at LEGO® BIONICLE®, a theme which ended (for a second time) this year. On 30th December we have an interview with the team who were responsible for the sets, elements, story and marketing but to kick things off today, Scott Barnick examines two of the final sets released in the theme. Hello, New Elementary readers! 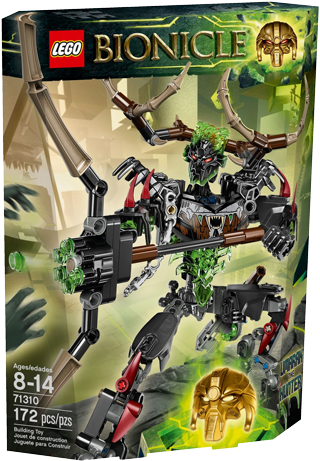 I’m going to be reviewing this year’s final two Bionicle sets, 71312 Ekimu the Mask Maker and 71316 Umarak the Destroyer. Sadly, these will also likely be the last Bionicle set reviews here on New Elementary for the foreseeable future, since this is the final wave for the current generation of Bionicle. Love it or hate it, LEGO® BIONICLE holds a pivotal and remarkable place in the history of LEGO products. 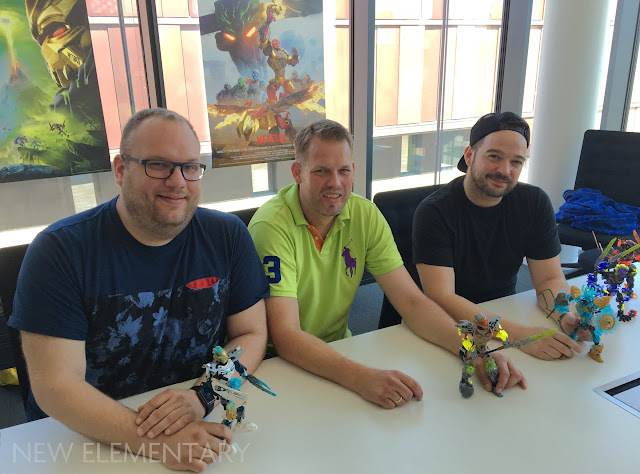 Since November 2014, New Elementary has been lucky enough to have the Barnick brothers writing superb, detailed analyses of selected sets and parts in the relaunched range. It may surprise some readers to hear that many of these posts are among the most popular in this site's history. 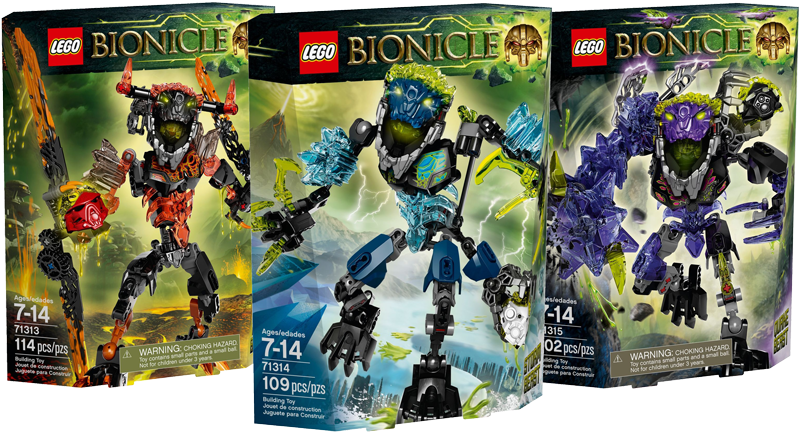 Today, Andrew Barnick returns to examine some of the sets in what has now been confirmed as being the final wave of the reboot. Hello, New Elementary readers! 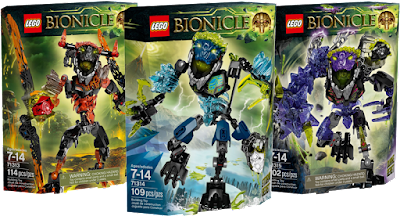 Today I’ll be reviewing three of the summer 2016 LEGO BIONICLE sets: 71313 Lava Beast, 71314 Storm Beast, and 71315 Quake Beast. 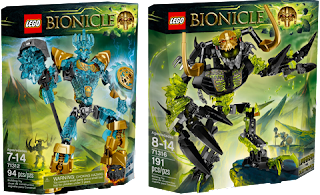 I apologize for the lateness—this review is somewhat bittersweet for me, with the recent news that this latest wave of Bionicle will be the last one for the foreseeable future. 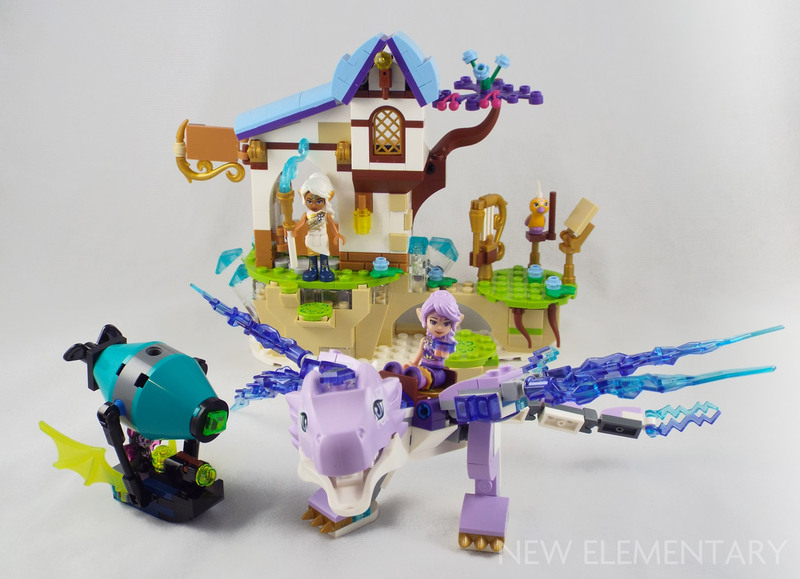 But I would be remiss to let the theme go without offering New Elementary’s audience an assessment of some of these final sets and the unique parts and recolors they contain. 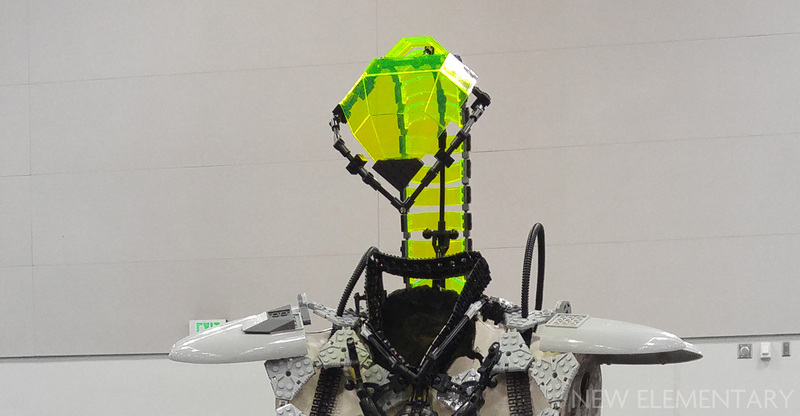 Without further ado, it’s time to look at what new elements they have to offer. Continuing our 2016 LEGO® Bionicle analysis, we have a review from Scott Barnick of two sets: 71305 Lewa Uniter of Jungle and 71307 Gali Uniter of Water. 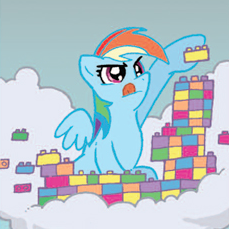 Hi again, New Elementary readers! Today, following up on my brother’s review of two of this year’s Bionicle creatures, I will be reviewing the two corresponding Toa. 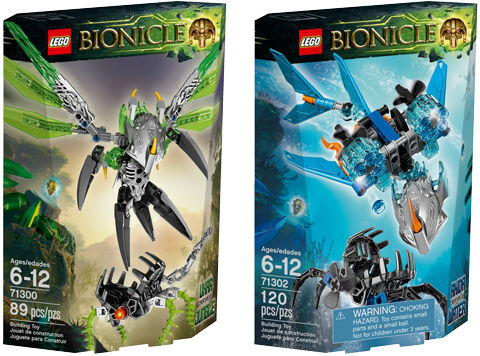 Incidentally, these are also two of the same characters I reviewed from last year’s range of sets. 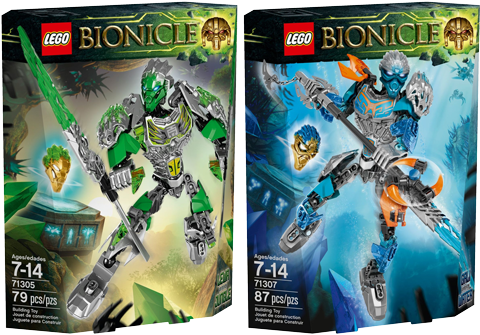 71305 Lewa Uniter of Jungle has 79 pieces (6 fewer than last year’s 70784 Lewa Master of Jungle) and 71307 Gali Uniter of Water has 87 pieces (the same as last year’s 70786 Gali Master of Water). They retail for the same price in the United States, $14.99, although their price in Great Britain has been deducted from £12.99 to £9.99 (resulting in less of a price discrepancy between the two countries). 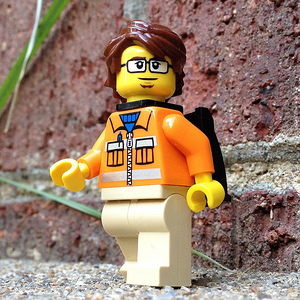 So what value do they offer in parts, or for that matter as assembled figures? Read on to find out!